Growing your blog audience has never been easier. She’s a blogger who’s committed to teaching novice photographers how they can take beautiful, professional-looking pictures. Discover how email helped Courtney reach new readers. After purchasing a professional camera years ago, Courtney became frustrated after realizing her pictures didn’t look very... well, professional. As she learned the basics of photography, she realized that there were probably others like her who wanted to take awesome photos, but didn’t know where to start. So taking taking her love for teaching and this newfound passion, Courtney’s photography blog, Click It Up a Notch, was born. To expand her blog audience, Courtney turned to email marketing. After adding a pop up sign up form to her blog website, she doubled her email list in three months. 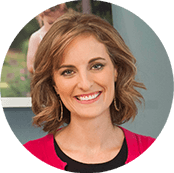 Over the last few years, Courtney has used email marketing to distribute her most recent blog posts, newest resources, and courses. As a result, she’s developed a thriving community of loyal blog readers. Today, Courtney has more than 350,000 website visitors a month and 47,000 email subscribers. She also runs online photography workshops and sells an eBook, which have allowed her to commit to her blog and subscribers full-time. And she loves it. Are you ready to transform your blog? If so, then it’s time for email marketing. 5 Steps to Start Sending Emails Like Courtney. To start sending awesome email campaigns, you need an awesome email service provider. Get started with AWeber today and try us free for 30 days. Why are we recommending ourselves? Because we have all the tools you need – plus a team of email marketing experts – to help you succeed. 2. Create an email list. Once you sign up for email marketing, it’s time to create your first list of subscribers. This can be a simple list for your blog readers. If you want more tips, call or live chat with us today. Already have an email list? Import it easily! Starting from scratch? Create a sign up form and add it to your website. Or ask people you meet to sign up directly from your Android or iOS device using AWeber’s Atom app. 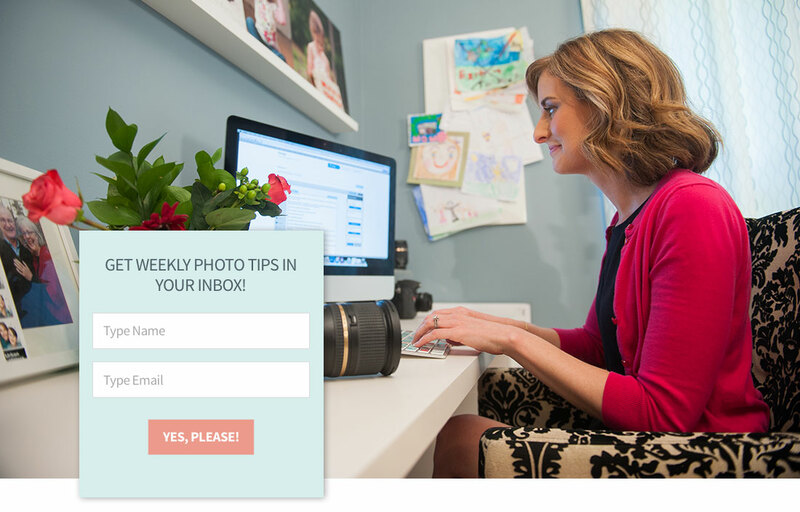 Set up your first follow up email so it automatically sends to your new subscribers. Or send a one-time broadcast email with your latest blog posts. With email, you gain direct access to inspire, educate, inform and connect with your subscribers. Use this power wisely by sending valuable emails and building meaningful relationships that’ll fuel your business. 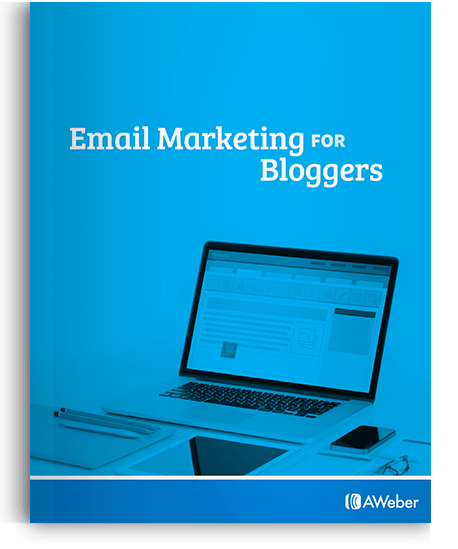 In this free toolkit, you’ll get access to a PDF guide that’s packed with all the information you need to get started and succeed with email marketing. You’ll also receive editable templates for creating and sending emails.